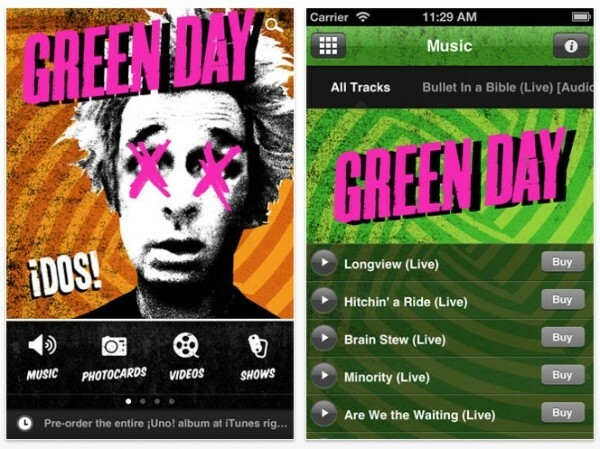 The Idiot Club has just announced a brand new official Green Day app for iOS and Android devices. "Get instant updates on upcoming tours, new music, and videos, plus add your face to each new album cover and share with a friend in the Photocards section. You can also leave your own comments on the Fan Wall, and hear samples of their entire catalog." Let us know if you find any goodies!